This title will be released on September 15, 2018. Pre-Order HERE. 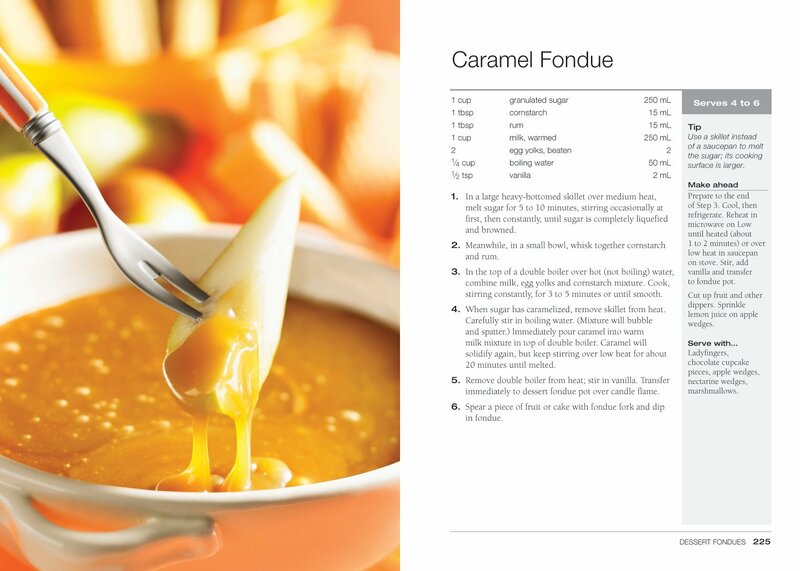 The Fondue Bible also provides menu-planning suggestions, a guide to using and maintaining different types of fondue pots and lots of tips and tricks for fondue cooking. 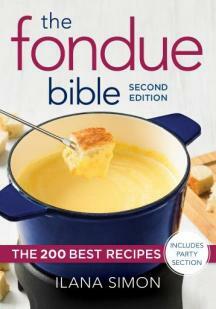 This updated edition offers 10 new recipes in an entire section devoted to throwing fondue parties. This second edition also features a beautiful new cover and 16 brand new appetizing color photo pages! 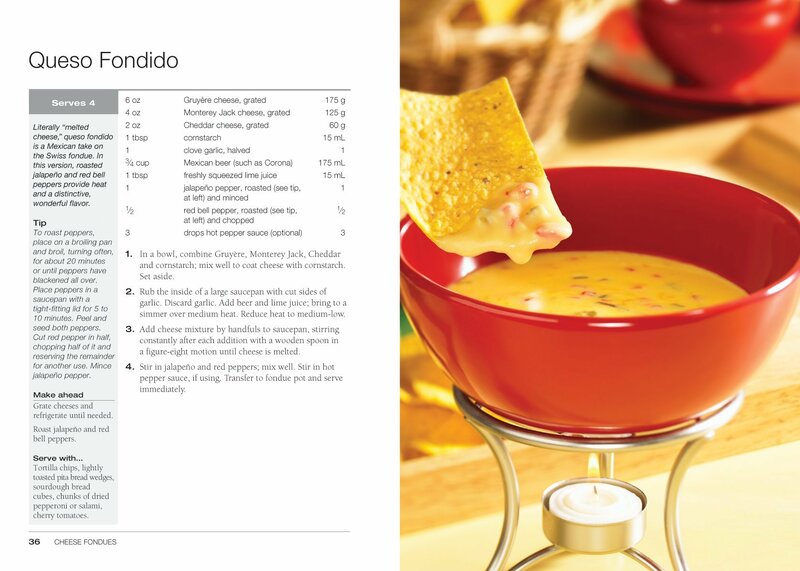 About the Author: Ilana Simon is a food writer, editor and author of 125 Best Fondue Recipes and 125 Best Indoor Grill Recipes. She lives in Winnipeg, Manitoba.